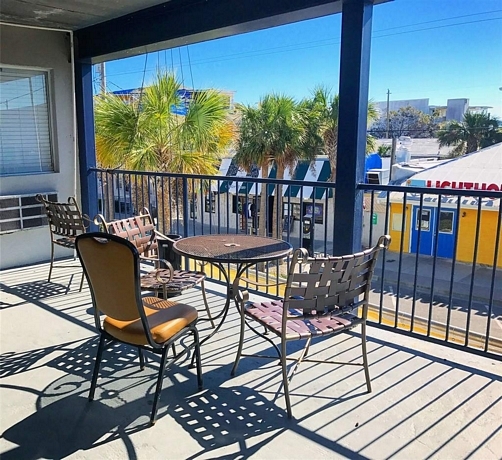 Sea and Breeze Hotel and Condo, Hotel in Tybee Island Beach GA . Welcome to Sea and Breeze Hotel and Condo. Renovations to our property will continue through winter 2017. We’re working hard to make our property better than ever before – and to provide a warm welcome that will make you want to return again and again. 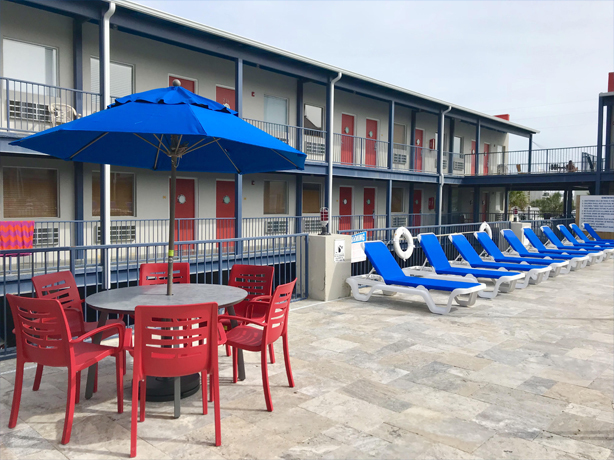 This Tybee Island hotel is located just 15 miles from Savannah, Georgia. Stay with us and visit Tybee Island Light House and Museum, about 2 miles from our hotel. It’s one of the nation’s best surviving lighthouses. 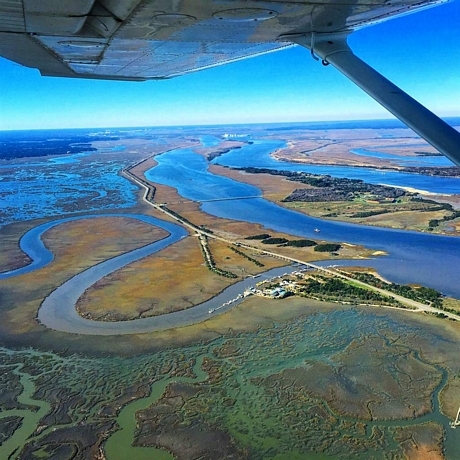 We’re less than 6 miles from Fort Pulaski National Monument as well. Tybee Beach Pier and Pavilion is practically right outside our door. When you choose to stay with us, expect free wifi throughout the property as well as great televisions with cable service. We also feature a seasonal outdoor pool. Turn to us for non-smoking family-friendly rooms. Plus, our express check-in and checkout means you’re never left waiting around when you want to get to your room or on your way to the next leg of your journey. Parking at Sea Breeze Hotel is complimentory. Why not book now at the conveniently located, value-conscious property? We’re here for you at Sea and Breeze Hotel and Condo. 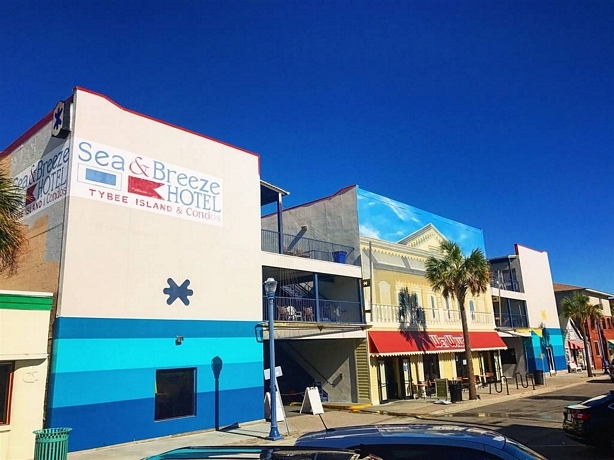 Business travel is easy, comfortable and affordable when you choose Sea and Breeze Hotel and Condo, your first and best choice of hotels on Tybee Island. Turn to us with confidence when you need a business hotel that will meet your expectations. Please book now to ensure we're available. 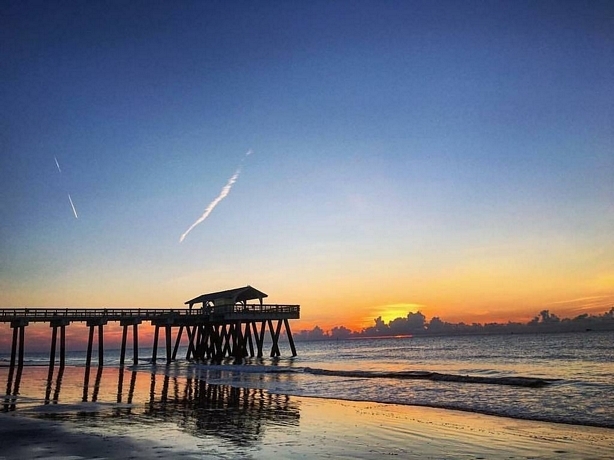 Looking for a hotel on Tybee Island Beach GA or perhaps hotels near Savannah GA? 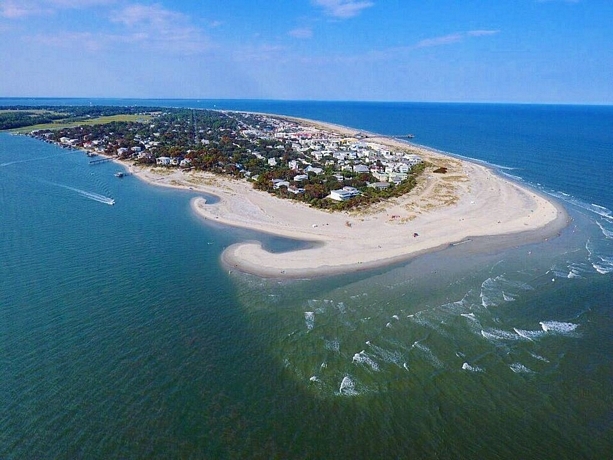 Maybe you need a great choice of hotel and condo on Tybee Island where you can stay for a while. Whatever your need, we're here with the family-friendly experience you want and deserve. We have proven ourselves to be a smart choice for so many others, and we will provide you with a great experience too. 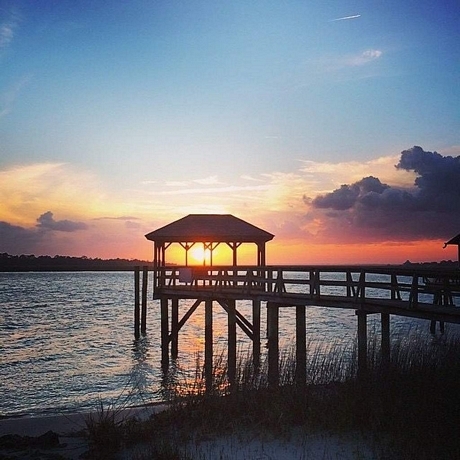 Seeking hotels on Tybee Island GA where you can find some peace and quiet during your stay? 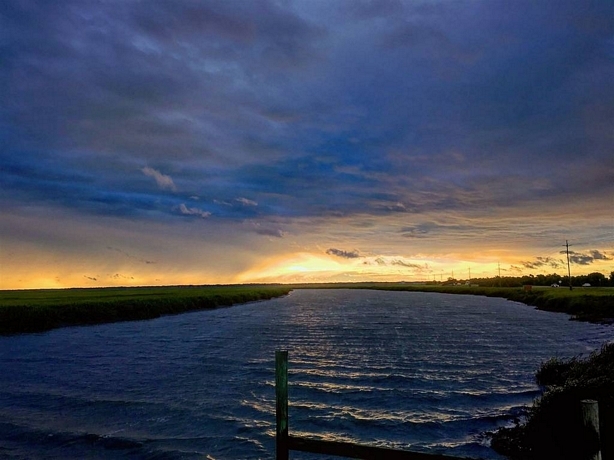 Looking for Tybee Island GA motels where you can feel safe before and after your big day out? You deserve a safe and peaceful stay, no matter where you travel. 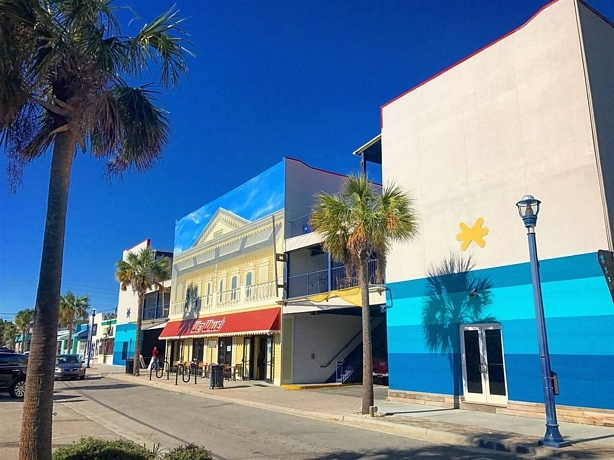 When you need to visit our part of Georgia, staying with us at Sea and Breeze Hotel and Condo is a great choice sure to lead to exceptional value, amazing comfort and the safest, most peaceful stay you can imagine. 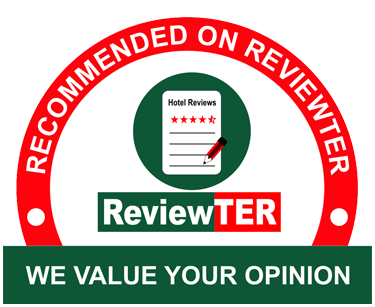 We take great pride in being safe and cozy hotel where you can stay in peace, sleep well and wake up to a great morning. 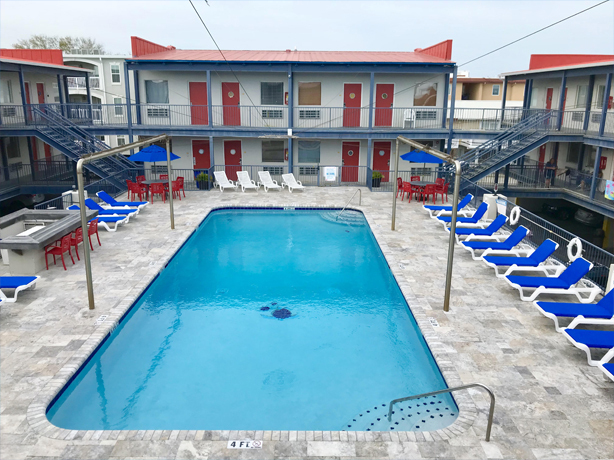 If you want a comfortable choice of Tybee Island GA hotels for that matter, you're looking in the right place. Are you looking for a place where you can get away and relax? 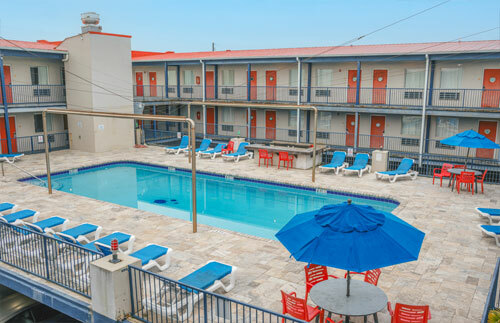 Perhaps you're looking for a perfect choice of Tybee Island Beach hotels. For a comfortable stay no matter what brings you to the area, we have what you want at this property. We feel an obligation to provide exceptional comfort at a fair price. We take pride in offering amenities that enhance comfort as well. Why not come stay a while with us?